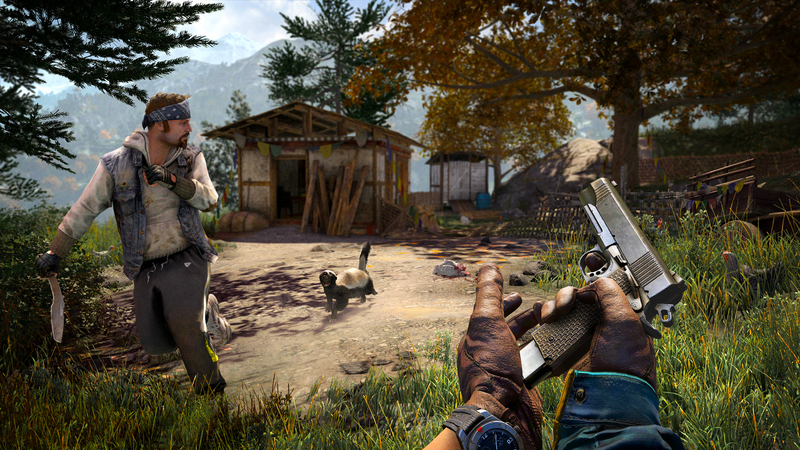 Built from the legendary DNA of its award-winning predecessor, Far Cry® 4 delivers the most expansive and immersive Far Cry® experience ever in an entirely new and massive open world. 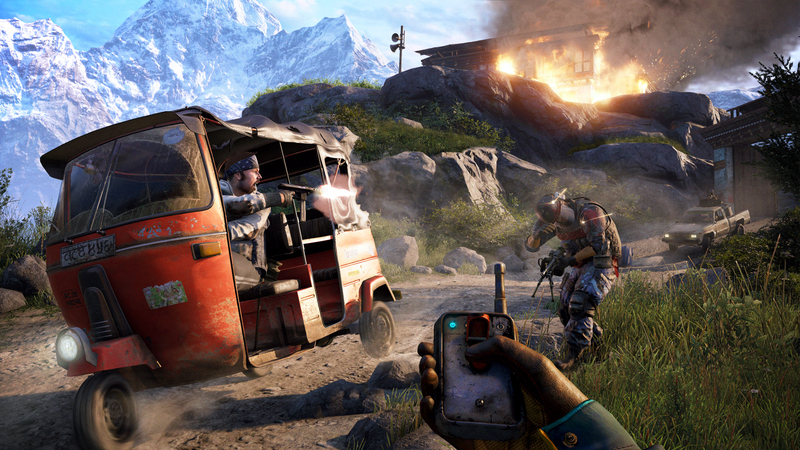 With integrated drop-in/drop-out open world co-op play, Far Cry 4 re-imagines the cooperative experience for the next generation. 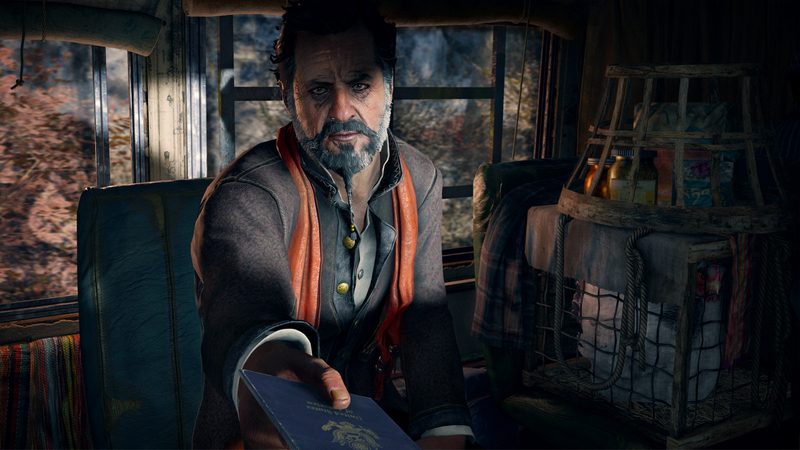 You’ll now be able to discover and explore the living open world of Kyrat together. 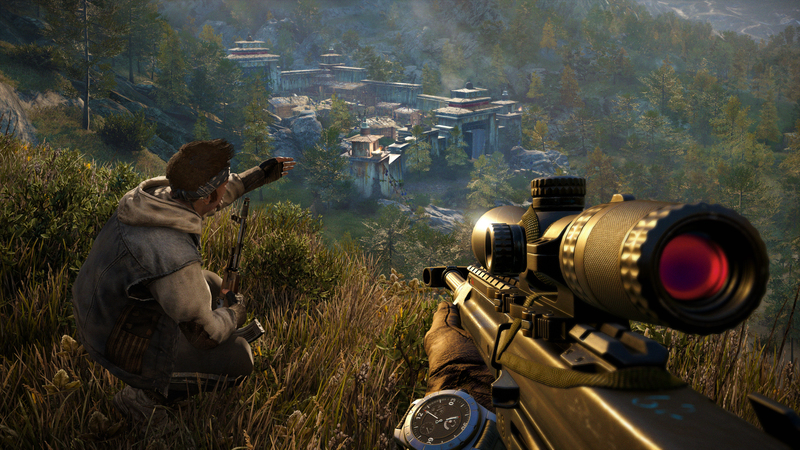 Hidden in the towering Himalayas lies Kyrat, a country steeped in tradition and violence. 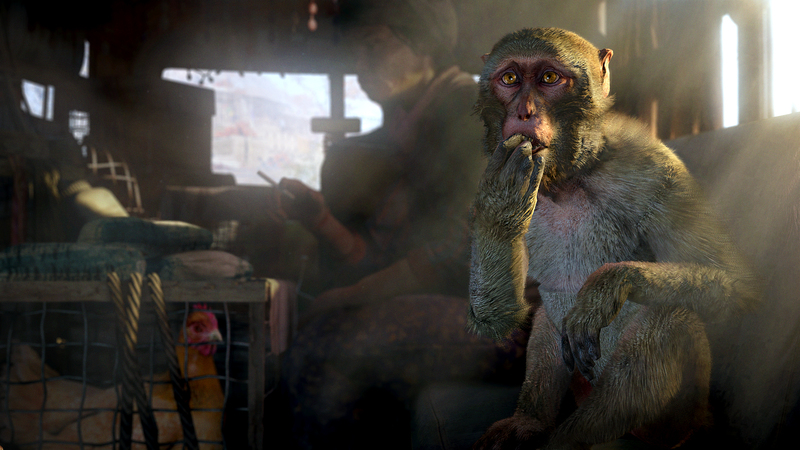 You are Ajay Ghale. 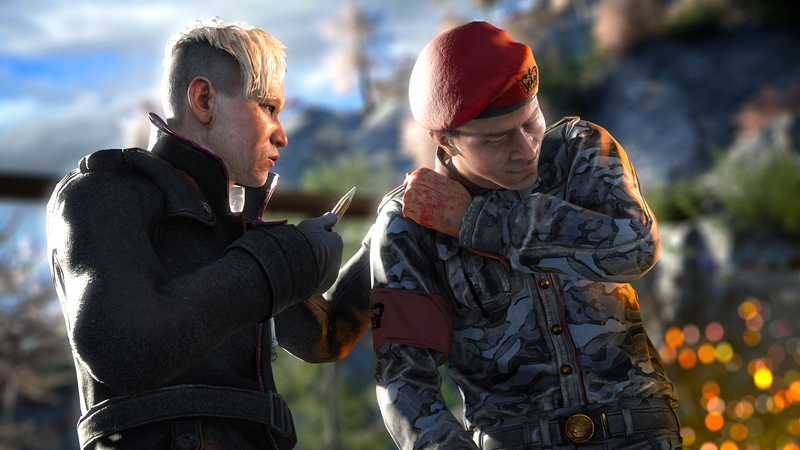 Traveling to Kyrat to fulfill your mother’s dying wish, you find yourself caught up in a civil war to overthrow the oppressive regime of dictator Pagan Min. Explore and navigate this vast open world, where danger and unpredictability lurk around every corner. Here, every decision counts, and every second is a story. 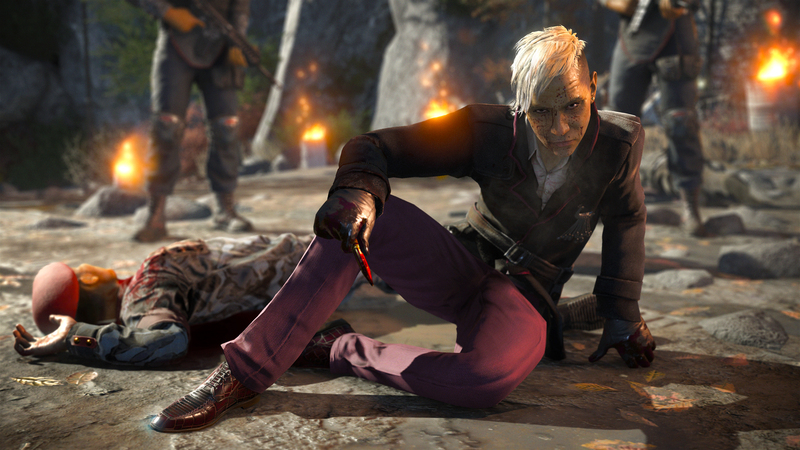 The Gold Edition features the full Far Cry 4 game plus the Season Pass.